Come and join us for the 5th annual Canada Day T-shirt Decorating! Our fantastic summer staff will be set up along side the museum (or in the auditorium in case of rain) with t-shirts for kids to tye die. The shirts are free, but it is first come, first serve until we run out. We will start the dying as soon as the parade is finished and go until there are no shirts left. 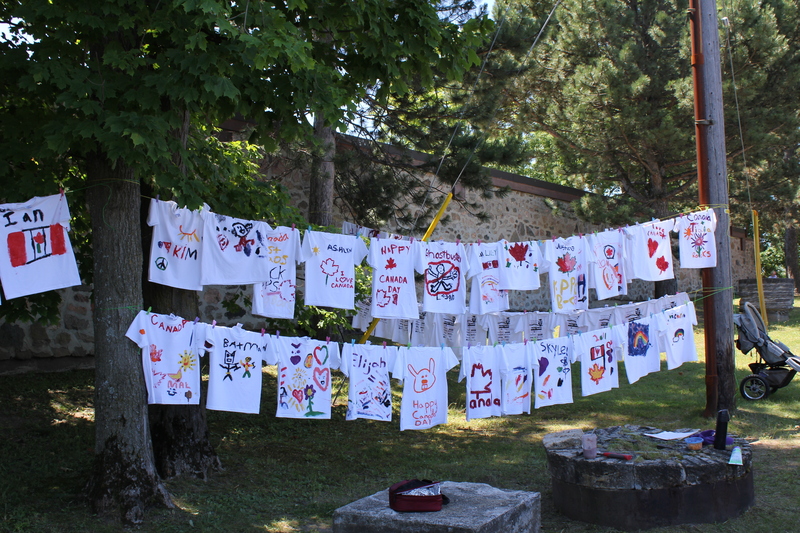 So please make sure to stop by with your little ones and make your very own t-shirt to remember this Canada Day. I would also like to thank our wonderful sponsor, Barber & Haskill, whose generous support has made this event possible year after year.